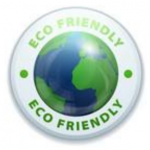 Powerdean Cleaning pride ourselves on our high standards of cleaning in Mid/North Essex. We believe EVERY home deserves 5 star cleaning. The majority of our 'regular clean' customers have had previous cleaners but were unhappy with their reliability, standard of work and/or their work ethic. Not only are we professional, friendly, honest and reliable, we do more than just clean, we look after your home. 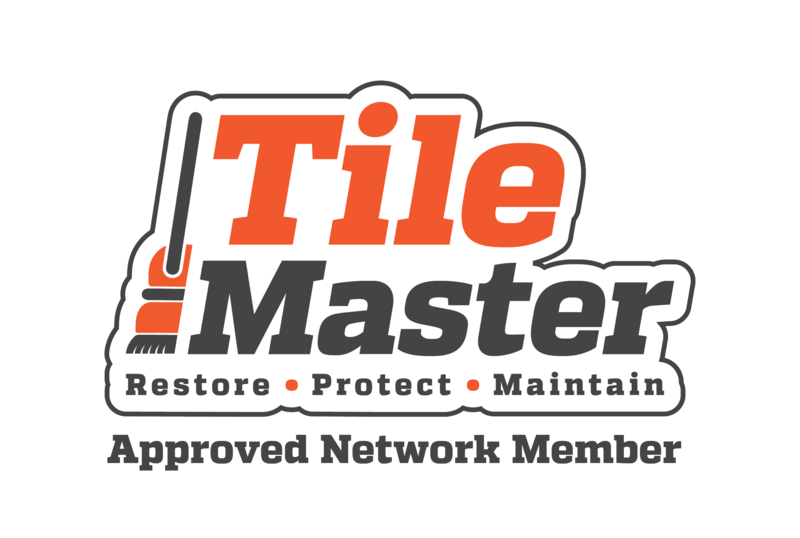 We want to provide the best service we can for you, so you have no hesitation in recommending us to friends and family. 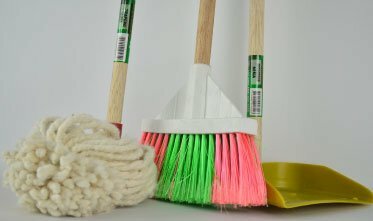 We are proud to also be the only local professional cleaning company registered with the DCA (Domestic Cleaning Alliance), meaning that when you hire our services, you can be certain that you're hiring a well established and professional cleaning company that adhere to the Domestic Cleaning Alliance guidelines. 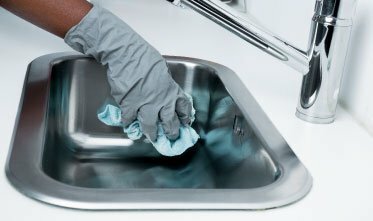 What services do Powerdean cleaning offer? 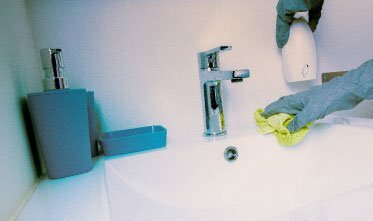 Whether you require a regular clean or a one off full deep clean (maybe to aid in receiving your deposit back after checking out of a rental property), we would be happy to assist. You can also take advantage of our ironing service, with free local collection & return. Our customers are also turning to us for help with other jobs around the house, whether it be changing of bed sheets, putting out rubbish, light garden work or even changing light bulbs all you need to do is ask. Powerdean are continuously looking to grow as a company, always looking to launch new services for our customers. To keep up to date with our latest news and promotions, please like our Facebook page here. We work hard training our new team members until we feel they are able to provide you with the exceptionally high quality service we have built our reputation on. It’s extremely important you can find a company that you can trust and we take the security and the well being of your home seriously. That’s why we do not allow team members to be key holders or have access to any information about your property until they have presented us with an up to date DBS check and their training is completed. Until then, they will be working alongside a senior staff member. 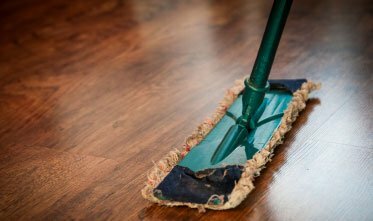 We are happy to allocate you with the same cleaner/s each week if you wish, and inform you of any change in personnel, visiting your property. We want to make you feel at ease, so first of all, we’ll come round for a no obligation friendly chat to find out what we can do for you, and pinpoint exactly what you expect of us. We can see your property and most importantly, you can meet us. We visit many properties with dogs, and having pets of our own, we are more than happy to meet any resident dogs before we come for the first clean so they can get to know us. 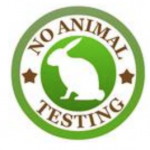 Powerdean Cleaning use products that are eco-friendly and most importantly to us, products that are NOT tested on animals, all of which are included in the price of the clean, thus saving you time and money, as you will not have to buy your own products. We also provide all our own state of the art cleaning equipment, so we don’t inconvenience you and cause any unnecessary wear and tear on your home equipment. Powerdean Cleaning are also fully insured (whether or not you decide to use us, always check your cleaner is insured for the work they are undertaking in your home. There may be a reason why they are cheaper than other cleaners). 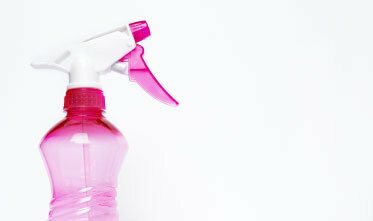 What areas do Powerdean Cleaning cover? 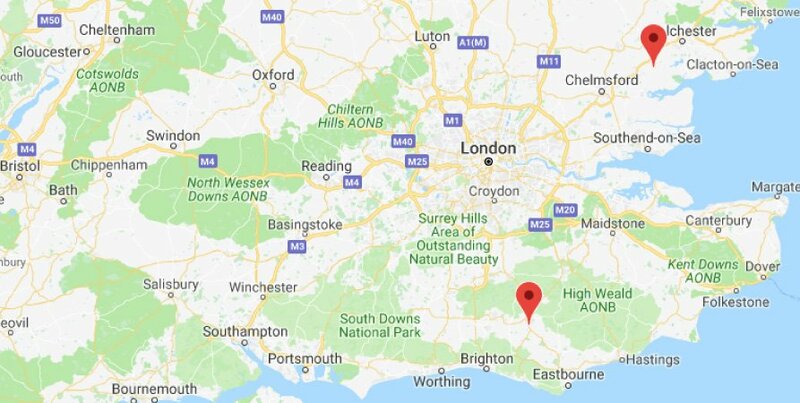 We operate in and around the Tiptree area, covering Chelmsford, Witham, Colchester, Braintree and surrounding towns and villages including Kelvedon, Feering, Earls Colne & Halstead. 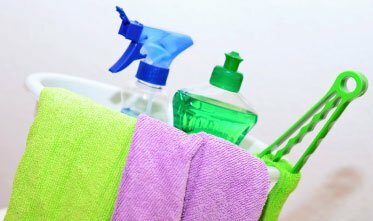 Whatever your monthly budget, we successfully work out tailored cleaning schedules to suit your needs. We understand everyone’s circumstances are different, whether you have a 1 bed flat or a 6 bed house, if you need our services for an hour a week or 5, we treat every customer and home the same. With no contracts to sign and no obligation to re-book, why not contact us today and see what we can do for you? Powerdean will provide you with an invoice via email (print outs are available) which you can pay through BACS, cheque or cash. For regular cleans, the majority of our customers prefer to setup a standing order so they can hand us the keys and know that their property will be cleaned to an exceptional standard on a regular basis, and the payments will be paid automatically, so no need to worry. Experience our elite cleaning service for yourself! Powerdean Cleaning are looking for Part Time Domestic Cleaners. We need people who like working as part of a team, can clean to a very high standard and are reliable. If this is you, then we'd love to hear from you!